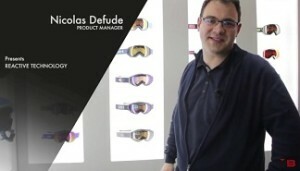 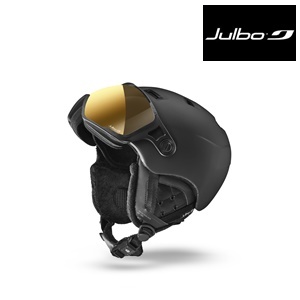 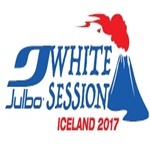 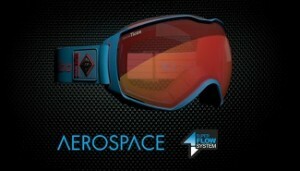 Founded in 1888 and based in the Jura (France), Julbo is a benchmark sports eyewear brand. 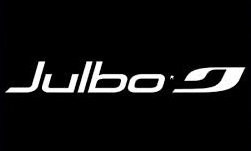 Famous for its technical expertise, Julbo is following its own values and creative drive to become a global sunglasses and eyewear player. 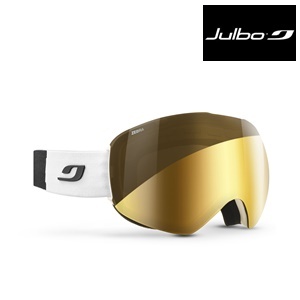 Julbo’s mission: finding the best solutions to protect our eyes and allowing all of us to see the world better. 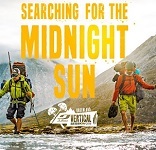 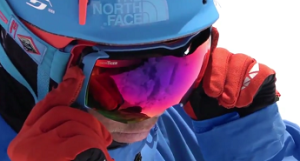 JULBO Presents "Searching For The Midnight Sun: An Arctic Adventure"